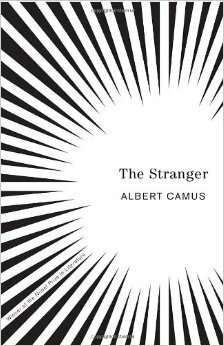 Camus describes an almost surreal story about Meursault, a young, detached and amoral man who lives in Algeria. Meursault did not cry at his mother’s funeral, killed a man he hardly knew and does not believe in God but he does not believe that these facts should cause a man despair. A very short and interesting read which offers a very unique point of view. This novel reveals an absurdist viewpoint through Meursault’s eyes – a belief where life is meaningless and irrational. He reacts to situation with such detachment it becomes almost eerie. This entry was posted in Books and tagged Camus, Fiction on December 17, 2014 by Blas.